McDonald's outlets can be found in every corner of the world. This week, the fast-food giant announced the sale of its very first franchise in Vietnam, but we're pleased to report there are still a few countries free from those golden arches. Popping off to a country where familiar foods are few and far between can be a cause for concern but we prefer to experiment! We love an opportunity to scoff some of the local tucker when you can't fall back on home comforts. Nepalese food is a brilliant mix of flavours, notably a hybrid of Oriental and Indian cuisine. Their curries are chilli-filled fusions of flavours to get your eyes watering, especially when partnered with fresh, home-made roti. 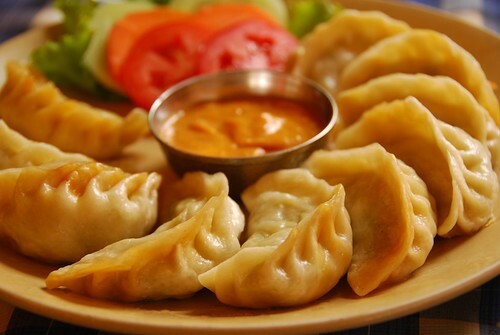 If you have to try just one Nepalese dish, however, make it momos. These burst-in-your-mouth dumplings are deliciously moreish. 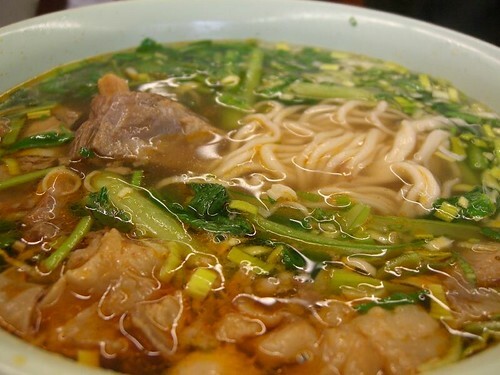 They contain a heart of minced meat (usually pork) mixed up with a plethora of spices, onions and a whole lot of ginger. They are then steamed in huge batches and served with a homemade chilli chutney which enhances the flavours even more. There are veggie versions too for the less carnivorous, which taste just as wonderful. Wash it all down with tongba, a warm alcoholic drink from the Limbu tribe of Nepal. Heavenly. 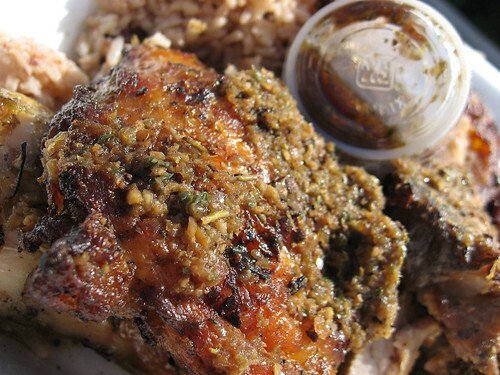 Bajan food has a lot of influences, using locally grown ingredients and some spices to add heat. This island has a sweet tooth that isn't confined to just their puddings – sweet potatoes, plantain, coconut and brown sugar are used in their main meals too. One of its more unusual offerings is a small parcel-like food called conkies. A mixture of spiced sweet potato, squash or pumpkin, raisins and coconut make up the yummy middle which is mixed with shortening, butter and milk, among other things. 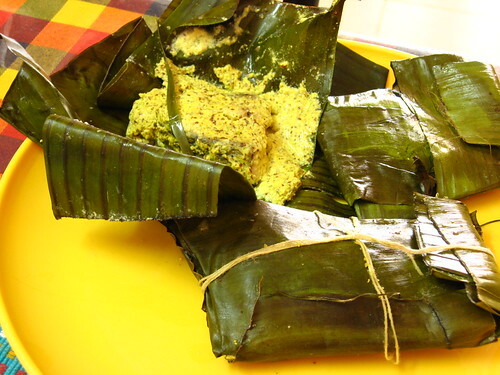 These are then wrapped in banana or plantain leaves and steamed for an hour. Unwrap your little parcel of flavour and dig in. Not for calorie counters but an incredible treat for a real taste of Barbados. Although Babados housed a McDonald's in 1996 it only lasted for six months due to low sales – perhaps everybody was too full of conkies for a Big Mac. On those chilly Icelandic nights, you need something hot and hearty to warm your cockles. Kjötsúpa, Icelandic meat soup, is just the ticket. Full of veggies, brown rice or rolled oats and thick meaty chunks of lamb, this tasty soup takes well over an hour to cook but will last a good few meals – apparently it tastes even better the next day! All of the flavour comes from the specific mix of vegetables like cabbage and rutabaga (swede) and the mutton or lamb which is cooked on the bone. Skyr is a similar food to yoghurt but with a somewhat cheesier taste. Popular with porridge, hræringur, for breakfast or there are flavoured varieties for a sweet treat. Iceland's branches of McDonalds survived for 16 years until 2009. They were subsequently closed down as laws on importing foreign foodstuffs changed. Good news for the Icelandic economy, not so good for Ronald McDonald. Cambodia is sandwiched between culinary heavyweights Vietnam and Thailand but its unique Khmer cuisine should not be overlooked. Rice and freshwater fish are main staples in their diet and they often use citrus and coconut flavours in their kari and soups. 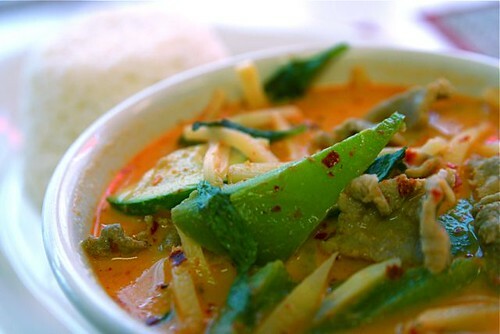 Their Khmer red curry is particularly tasty and much less chilli central and spicy that you'd find in neighbouring Thailand. A dish served on special occasions but strangely enough, not with the rice and noodles you'd find in most Cambodian dishes. This colourful curry is actually served with baguette bread, nom pang, a remnant from their French influence. Although meat options are the most popular, the Buddhist presence in Cambodia assures that just as wonderful vegetarian options are available across the country. The flavour is a little more subtle without that kick of chilli but still hot enough for spicy travellers. This is a no brainer! Jamaica has exported its jerk flavour across the world so it would be outright rude to visit this Caribbean isle and not try some of the good stuff home-made. Prepare for a tingling tongue as this marinade is made from a mix of hot spices and, most importantly, Scotch bonnet peppers. It's traditionally combined with chicken or pork but has now branched out to be included in seafood and red meat dishes. Served alongside... well, almost anything you fancy! The Jamaicans eat it with hard dough bread, rice, veggies, flatbread, sweet dumplings, cocktail patties (mini pastries) and Johnny cakes, a traditional fried dumping, to name a few. For vegetarians, the Rastafarian community in particular has developed an array of veggie options so you won't be left hungry! If things get a little too hot, cool off with a ginger beer or tipple of sweet Jamaican rum. Mongolia can get pretty chilly and the locals rely on hearty food for energy and warmth when temperatures sneak down to minus 40. A nomadic culture by nature, their animals are particularly important. This is not only for meat but also for cheese, milk and animal fat which are dense with calories. 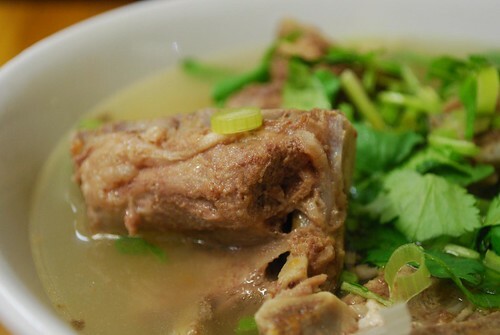 Mutton is a popular ingredient and can be eaten with noodles or rice in tasty soups or pot-cooked stews. Across the country you will see signs for roadside stalls selling buuz dumplings. There are steamed, boiled and deep fried variations, with the latter being cooked in mutton fat to add flavour and energy for particularly cold nights. You can enjoy a cup of tea or milk liquor in the evenings or a creamy porridge for breakfast. It's considered rude not to offer visitors food but even ruder to refuse, even if just a sip or bite is accepted. Although technically there is a single McDonald's in Cuba, this is located at Guantanamo Bay and is only accessible by the navel reserve personnel, not the general public. In which case, take the opportunity to sample Cuban flavours which takes influence from Spain, Africa and the Caribbean. 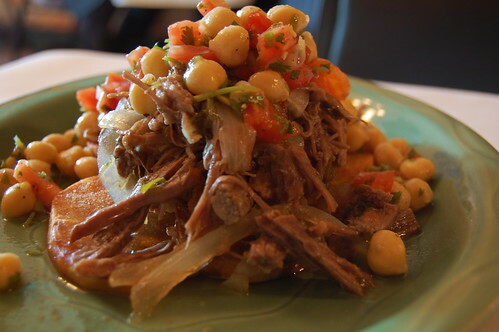 Ropa Vieja, however, originally hails from the Canary Islands and actually translates into 'old clothes' due to the texture and look of the meat. It consists of marinated beef simmered slowly in a tomato base until the meat begins to fall apart and is then usually served on top of rice. Another divine Cuban offering is biloche, roast beef stuffed with chorizo and then cooked in a big pot alongside vegetables. Our favourite rendition uses leftovers from other yummy meals chucked into the pot with a thick gravy which then soaks up the juices from the stuffed beef joint. What are your eating habits like on the road? Do you stick to local cuisines? Or have you been prone to sneak off for a Big Mac or Starbucks coffee? Join in the discussion on the myWanderlust forum.